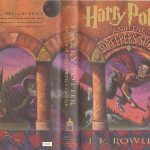 In this first book of the Harry Potterseries we are introduced to this magical world that is all around us but stays hidden from our own muggle perspective. Come and meet Harry as he first gets exposed to this world and discover along with him what it is to be a wizard and why he was hidden from it as he grew up! Full of engaging characters that in some cases we would love to meet, and in others love to hate, this first installment is filled with enough richness and exciting detail that you can immerse yourself in the reality of this world. This high stakes adventure will fill your imagination and yet leave you asking for more. 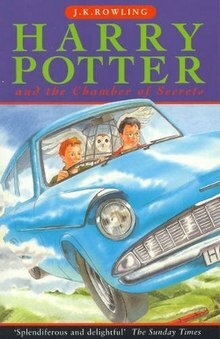 In this second book of the Harry Potterseries, we find Harry back at Privet Drive during the Summer Holidays where his exploits from the first book have had no impact on the quality of his life in the muggle world. 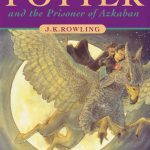 If anything, things seem to have gotten worse and there has been, apparently, no contact from his friends in the wizarding world! 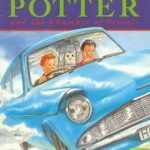 Join Harry as he starts his second year at Hogwarts and through many adventures and exploits he uncovers a little more about Lord Voldemort and his own unique connection with him. 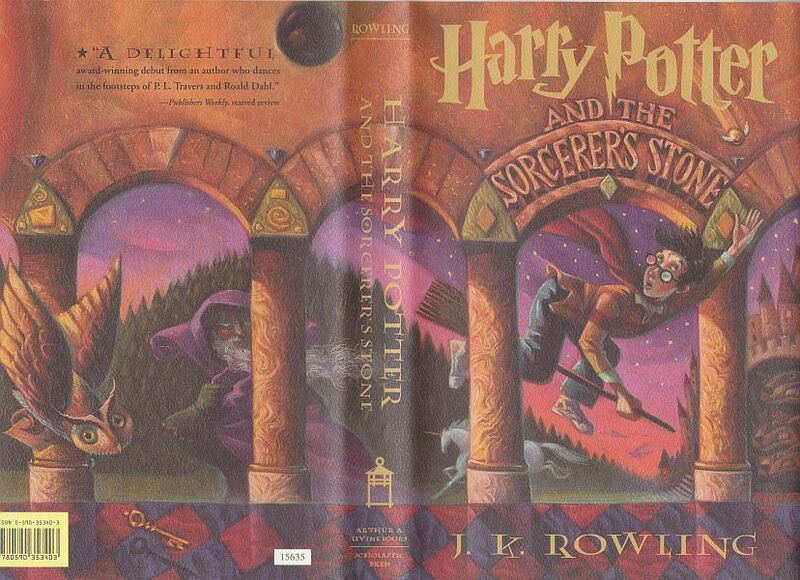 Harry has now entered his third year of Hogwarts School of Witchcraft and Wizardry, and as he becomes a teenager he is exposed to more challenges at home and he also starts to uncover more details of the darker side of the wizarding world. 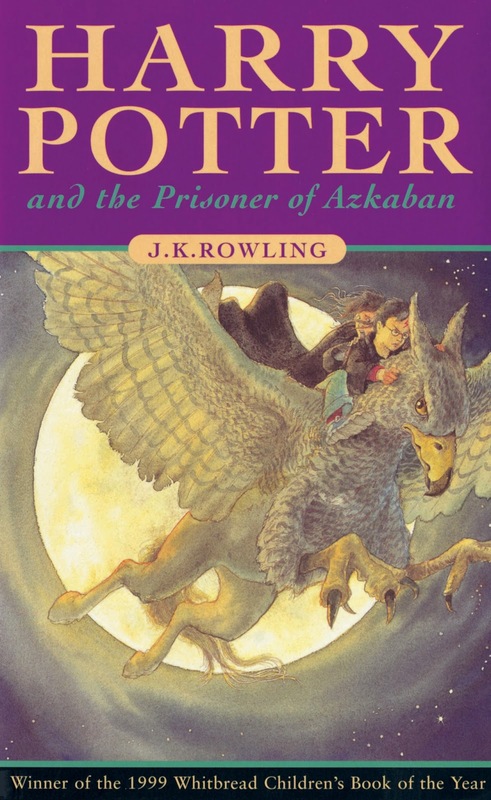 This school year, the story becomes even more intense as he learns about Sirius Black, an escaped convict who is coming to track him down – but why? As he uncovers more of the truth he finds out how his parents were betrayed and he is challenged with making decisions only adults should be faced with!